As reported in the Spring 2017 issue of Affordable Housing News. For the first time, real estate buyers who wish to preserve affordable housing properties in the Twin Cities metropolitan area will have access to a $25 million fund to help them do so. 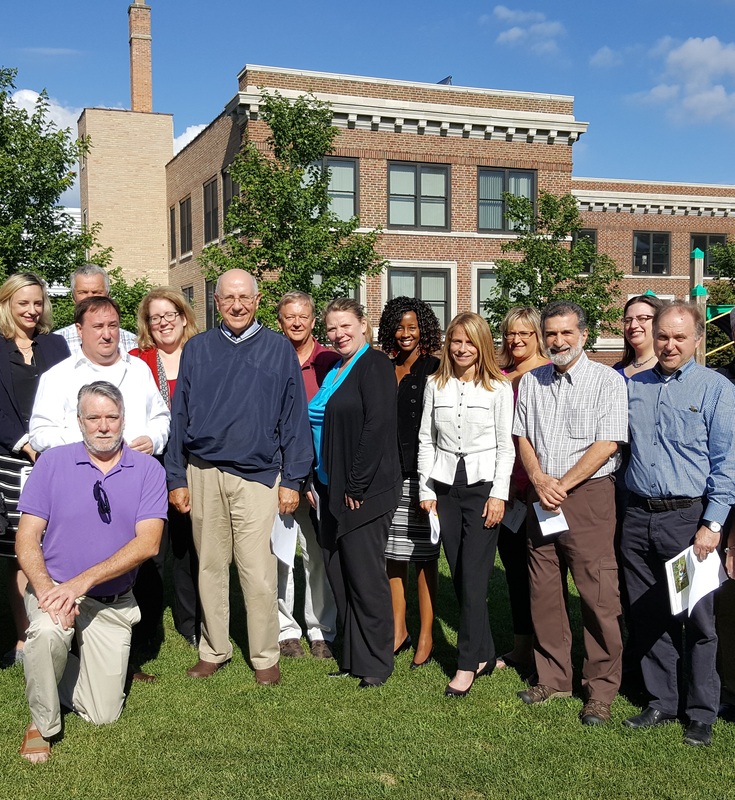 The NOAH Impact Fund is the result of a partnership between Greater Minnesota Housing Fund (GMHF) and local foundations, banks, and state and local governments. The goal of the effort is to purchase up to 20 percent of the affordable rental properties that come up for sale each year in the seven-county metro area in and around Minneapolis and Saint Paul. For the past 20 years, GMHF has focused its efforts on creating and preserving subsidized housing. It’s now changing that approach. Read the full story at Affordable Housing News.